Is lunchtime getting a little stale? Join us for lunch & try these fresh and tasty sandwiches for a handheld meal that won't leave you bored (or hungry). 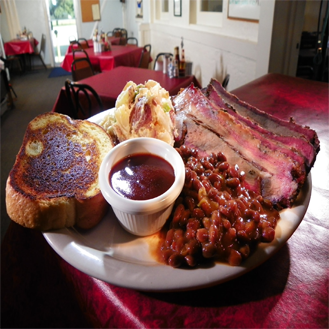 This cafe is the local hangout where Chef Jim Vandenburg prepares good old Louisiana comfort food. 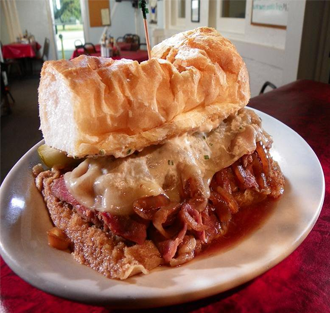 When Guy bit into the smoked prime rib po' boy drenched in au jus and smothered with horseradish, "Angels were singing." 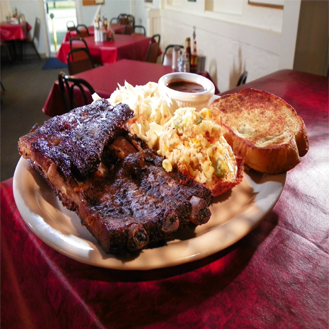 Faithful customers applaud the Cajun corn pudding and smoked rib plate too. I love this restaurant, the food is very good and the service is as well. 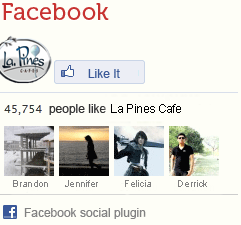 1061 Robert Rd Slidell, LA 70458 (985)641-6196 © Copyright 2015|La Pines Cafe Slidell, LA.